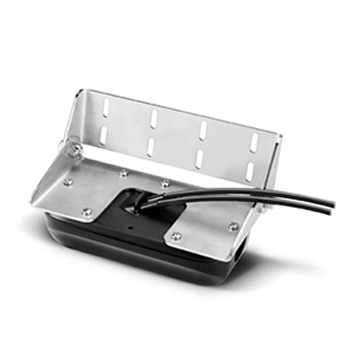 View Fish and Bait swimming around your boat in Real Time with Garmin Panoptix PS30 Transom Mount Transducer. 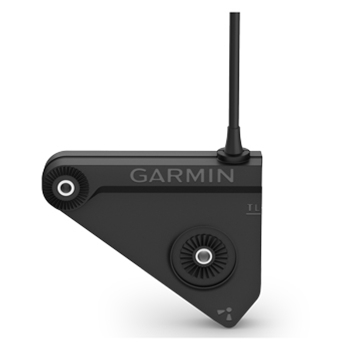 Connected via the Garmin Network the PS-30 Transducer provides LiveVü Down, RealVü 3-D Down and RealVü 3-D Historical. 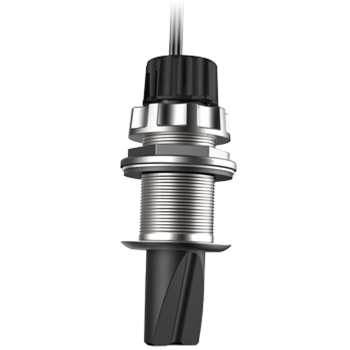 Garmin’s Panoptix PS60 Thru-Hull Down Transducer enables you to see fish and bait swimming under your boat in real time! 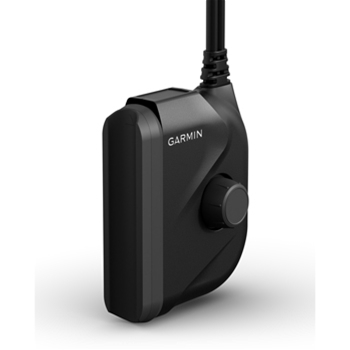 Connected via Garmin’s Marine Network you will receive LiveVü Down, RealVü 3-D Down and RealVü 3-D Historical views. 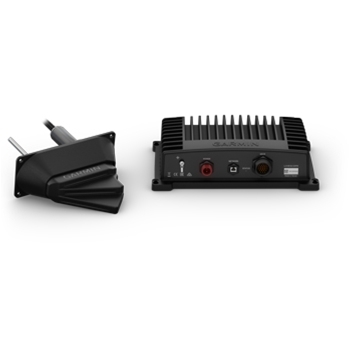 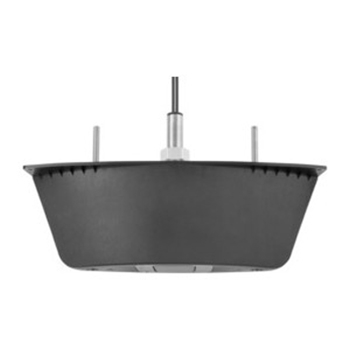 The PS-51 LiveVu Forward Thru Hull Transducer from Garmin is a forward looking sonar with a narrow 20° beam that shows you what lies ahead of your boat in real time, helping to avoid the possibility of running aground. 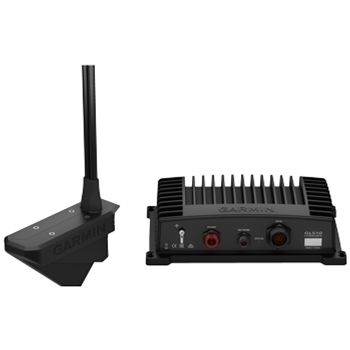 The PS22-TR Trolling Motor Mounted Panoptix Transducer From Garmin provides real time views all around and below your boat with LiveVu Forward and LiveVu Down. 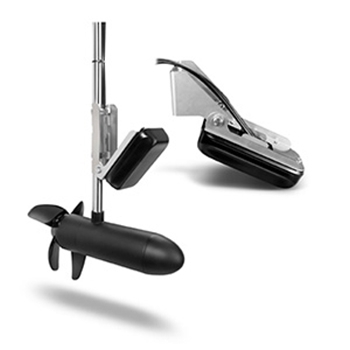 Wherever your Trolling Motor is mounted you will see live images of what's going on in the water!